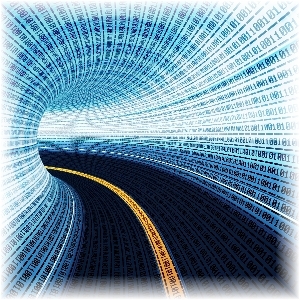 Need technical support assistance? 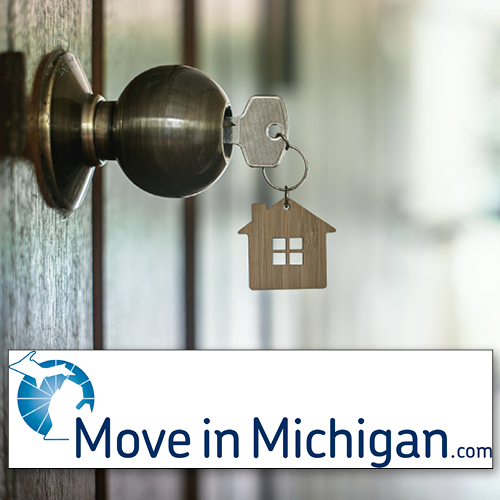 Contact us by phone at (866) 553-3430. 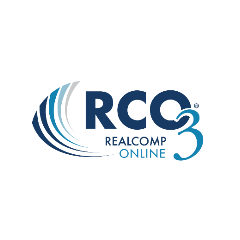 Chat online with a Realcomp support representative through RCO3®. Don't need immediate assistance? Send us your question via email. Find other phone numbers and contact information for Realcomp here.